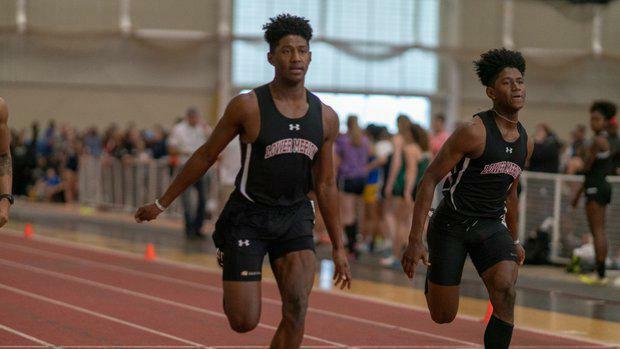 It may have been a Monday night, but there was plenty of action at the huge Varsity Classic at the Armory in New York. A number of PA's best put down some strong performances. Check out recaps of the action below.